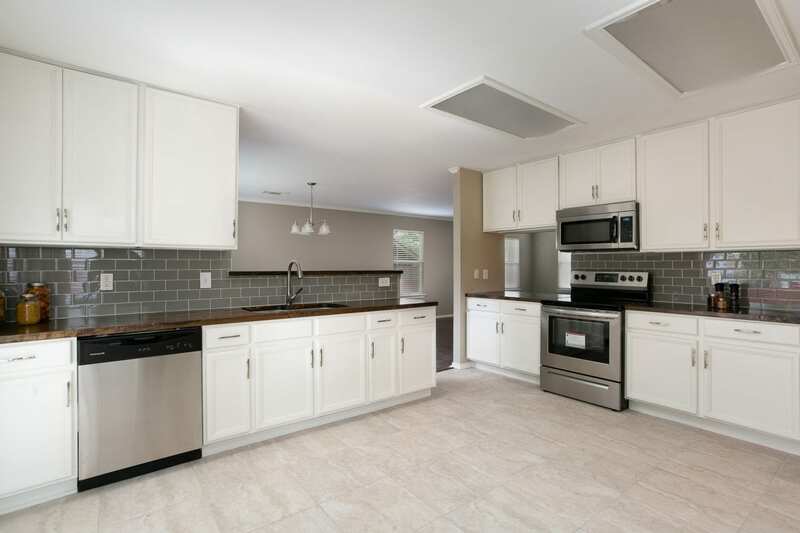 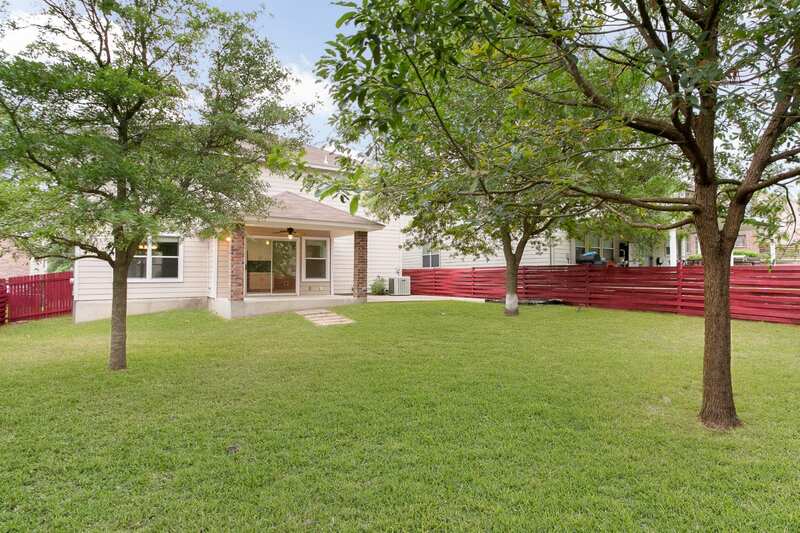 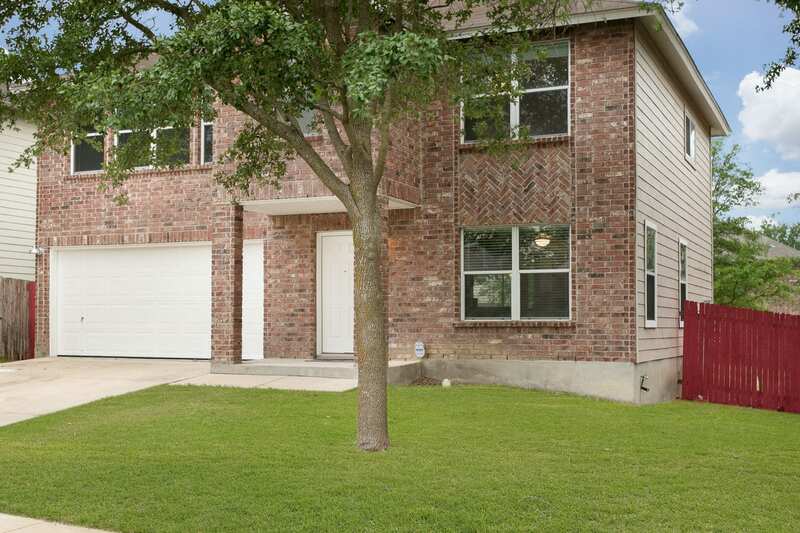 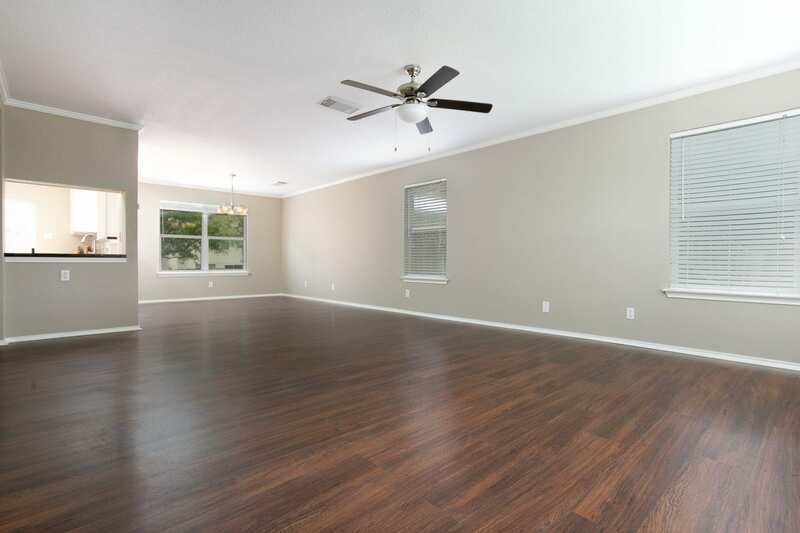 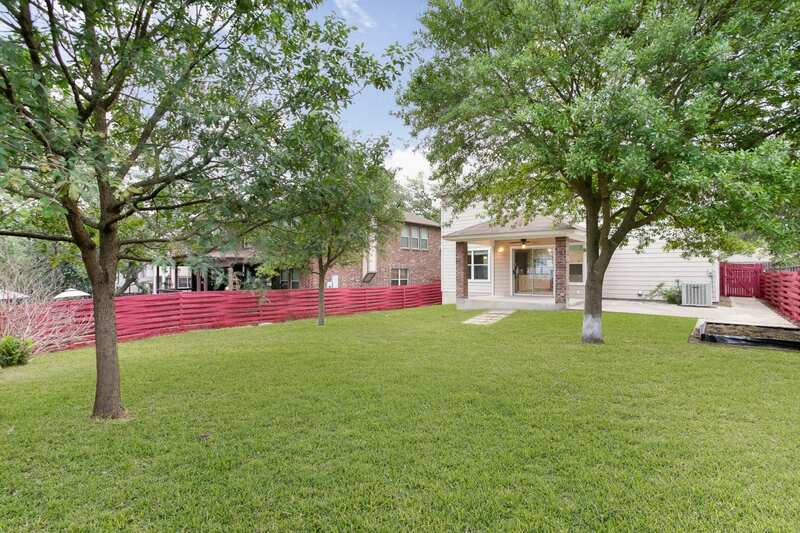 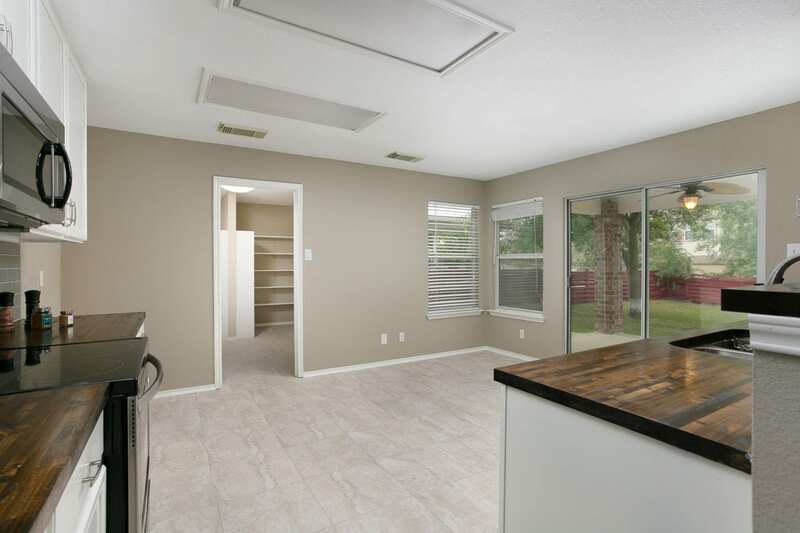 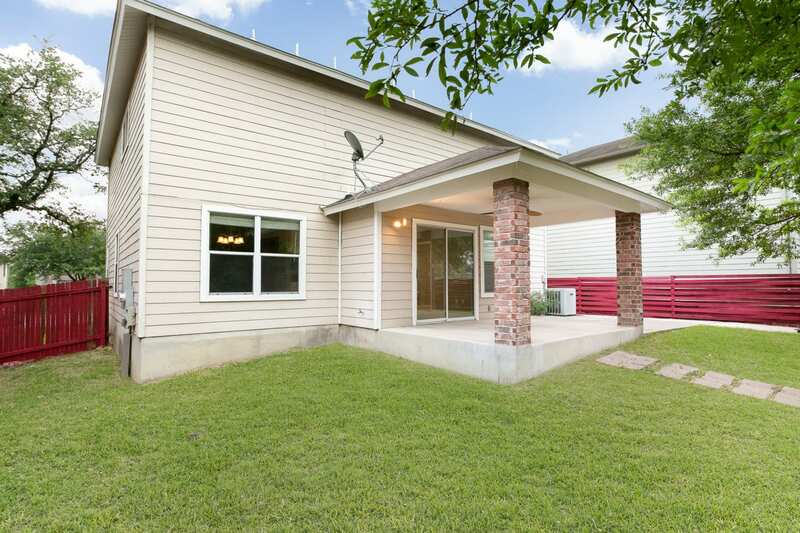 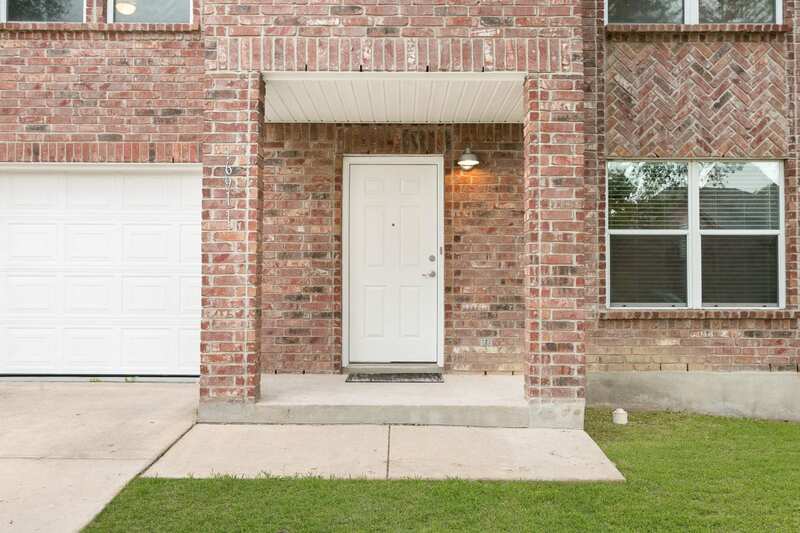 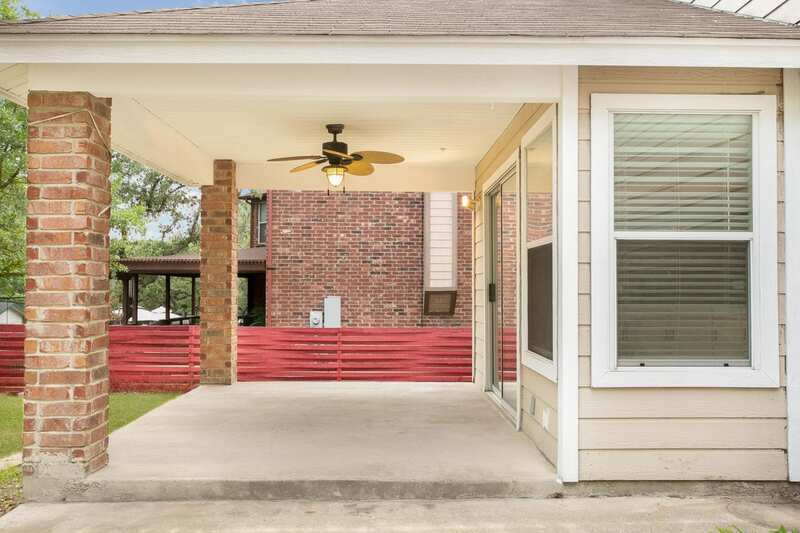 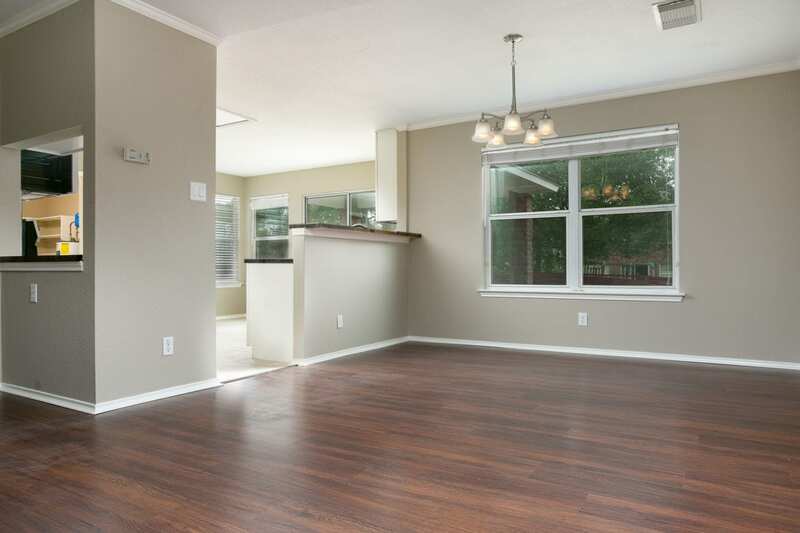 Beautifully renovated, spacious 3 bedroom 2 and 1/2 bath home. 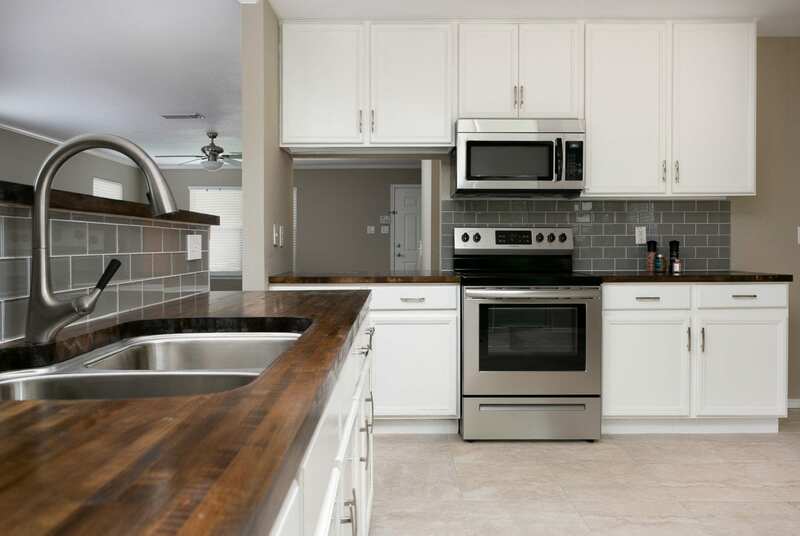 The kitchen itself features stainless steel appliances, custom wood-block countertops, tall cabinets, custom backsplash with a HUGE walk-in pantry and plenty of room for a washer and dryer. 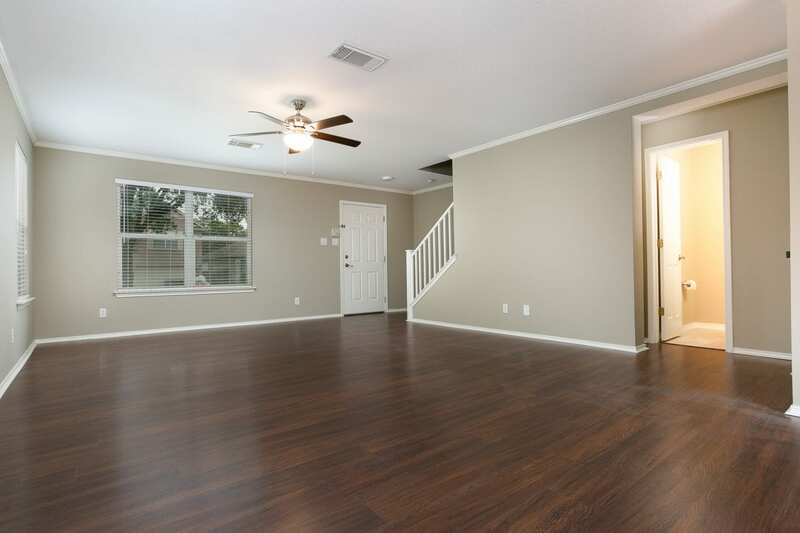 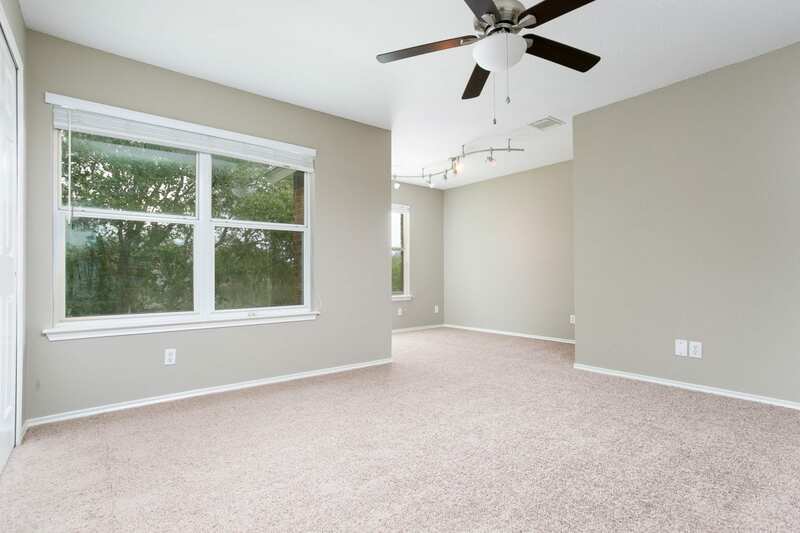 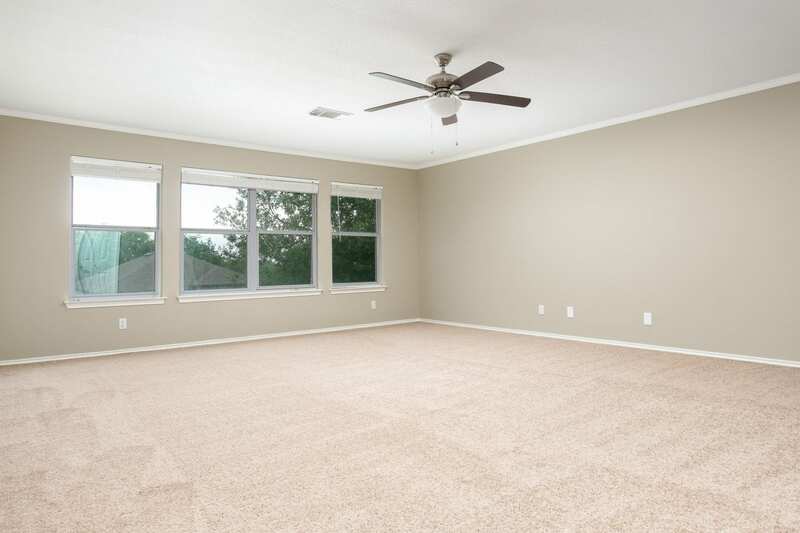 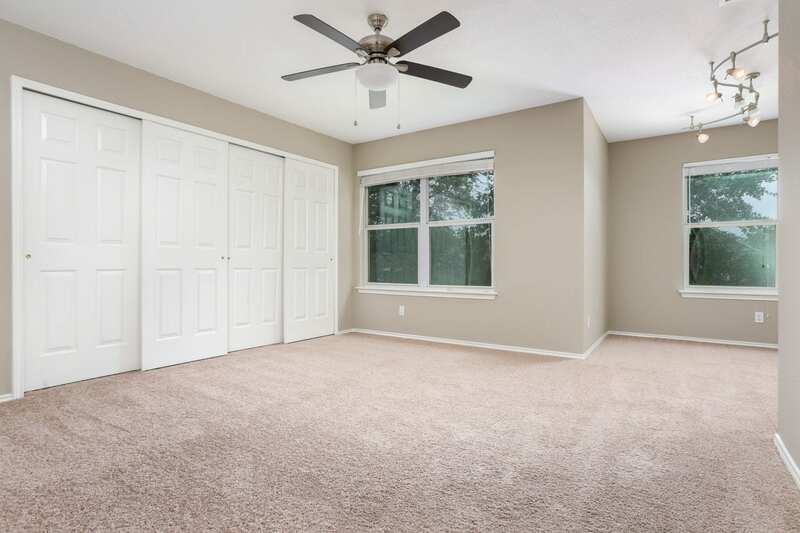 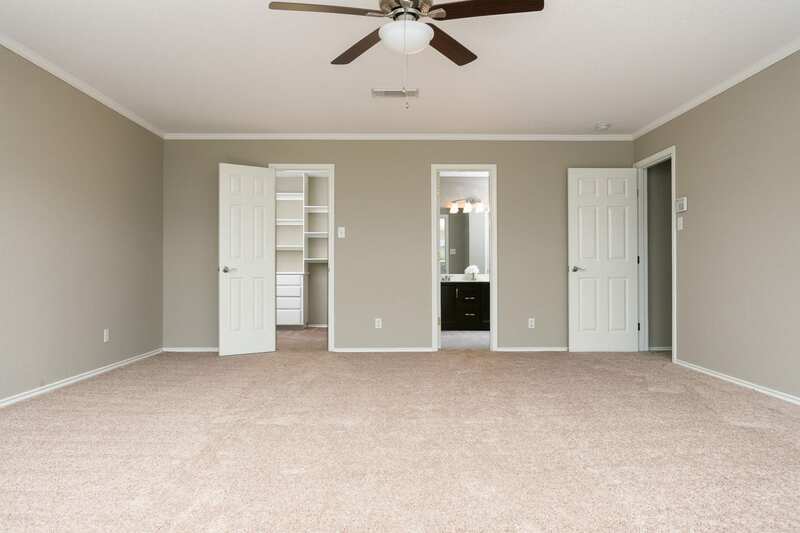 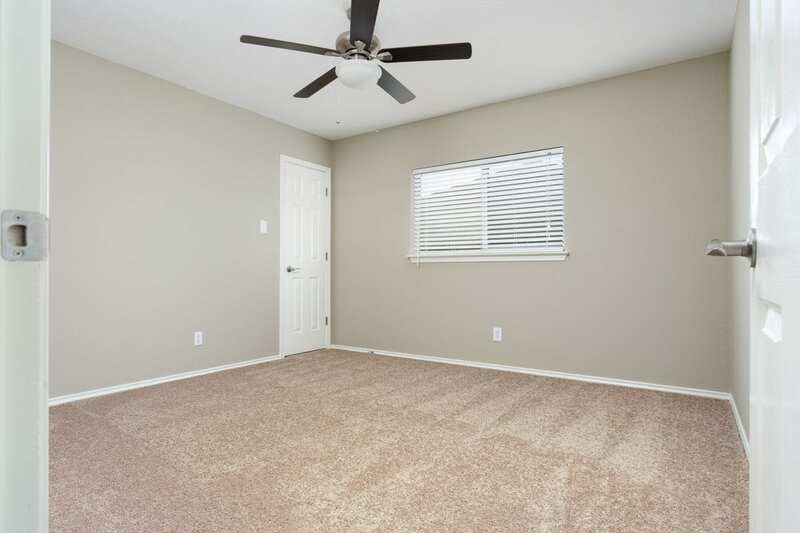 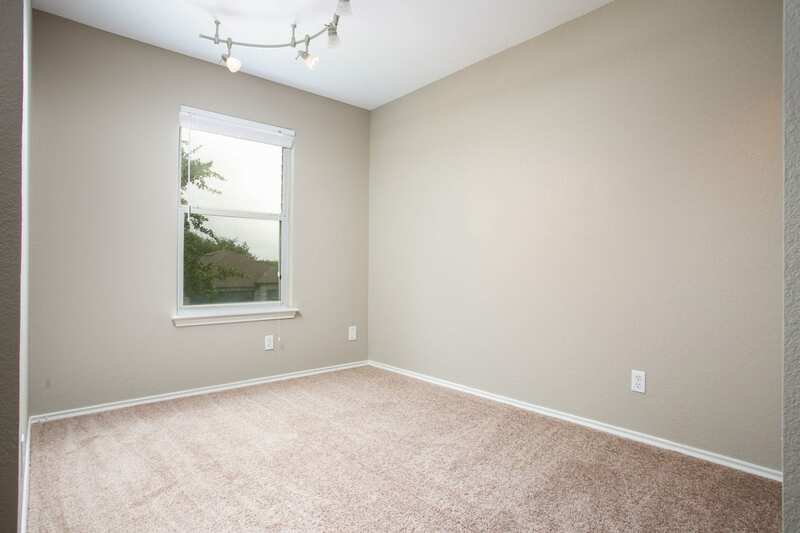 A wide staircase leads you to all the bedrooms upstairs w/ all new carpeting. 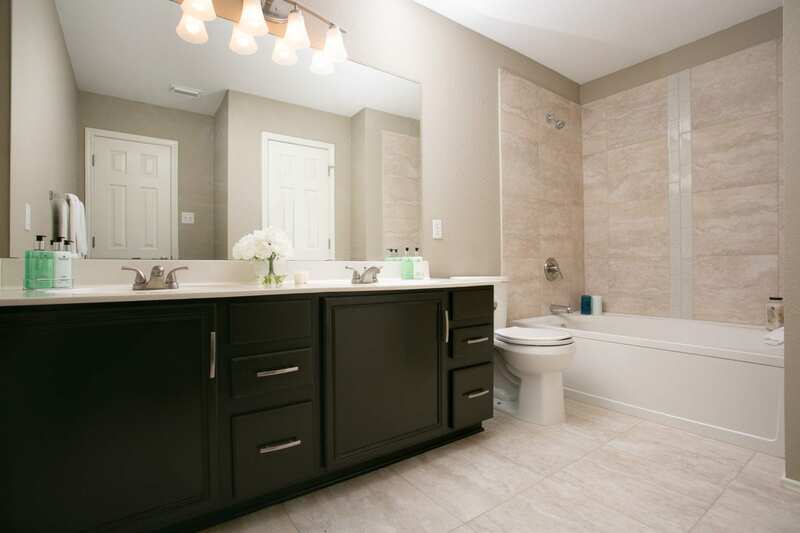 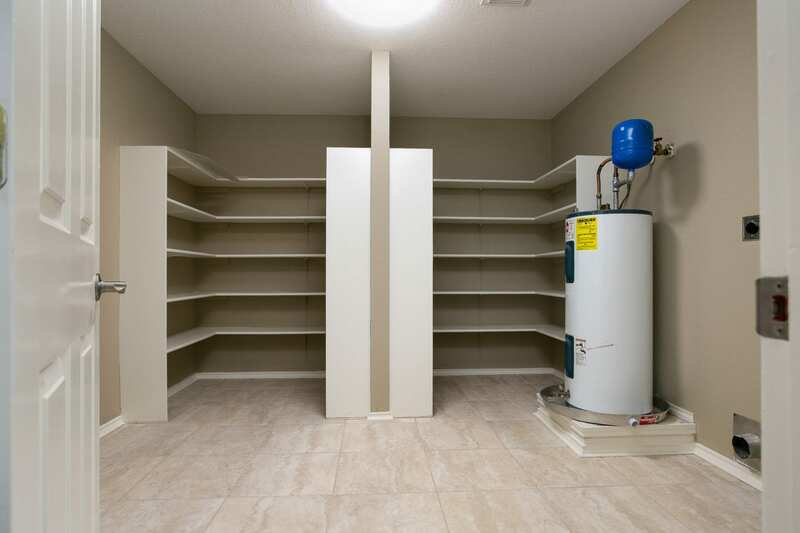 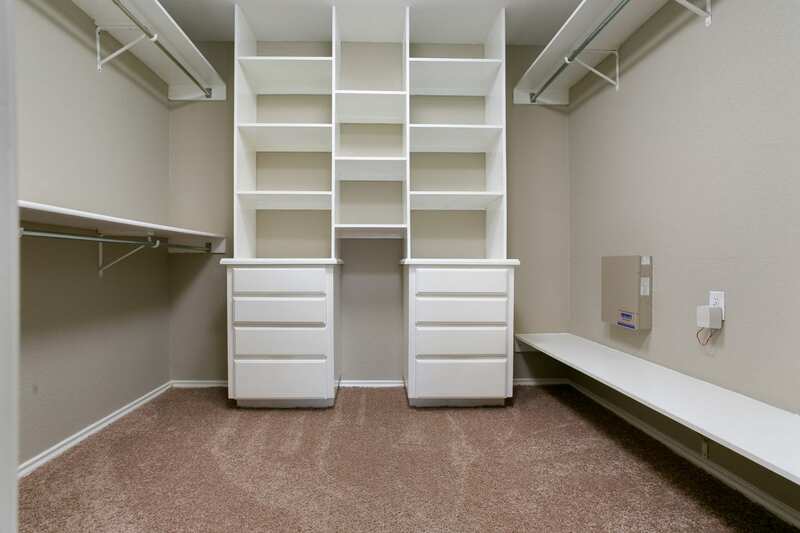 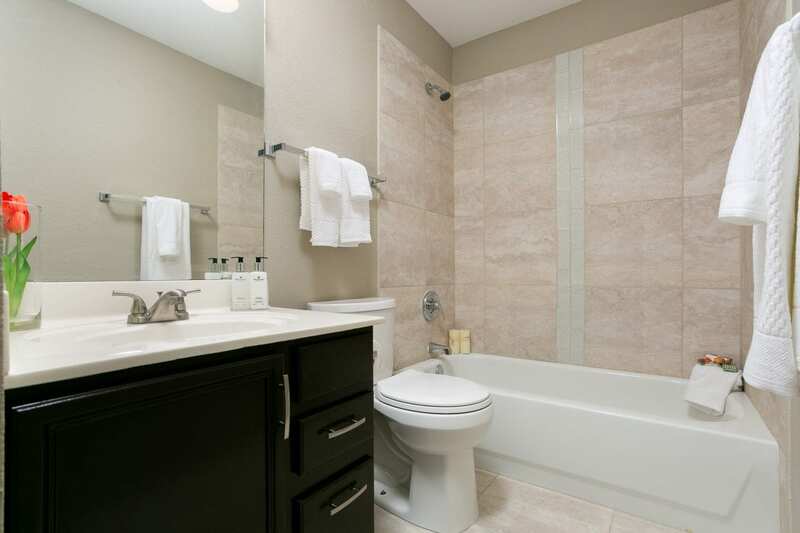 Oversized master features a walk in closet with custom storage space and a double vanity in the bathroom. 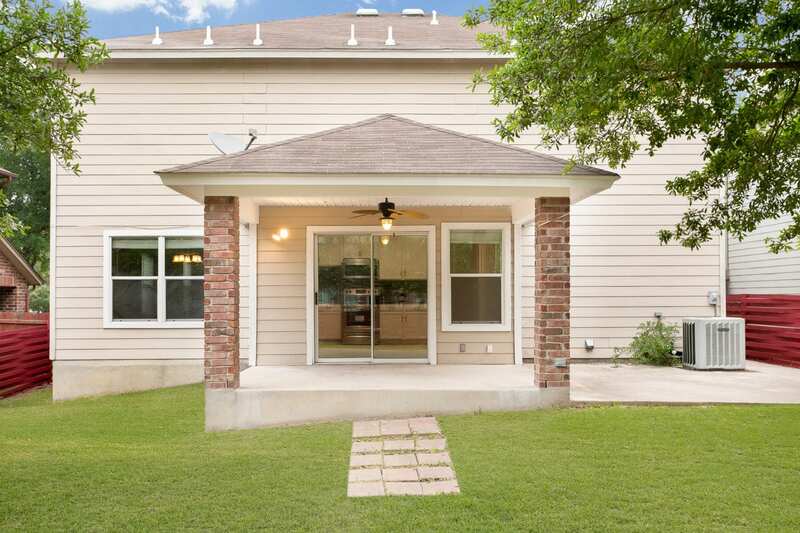 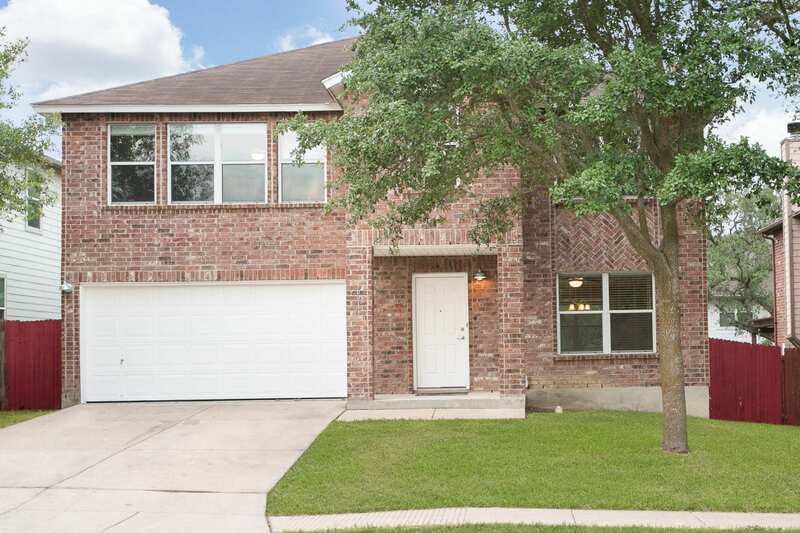 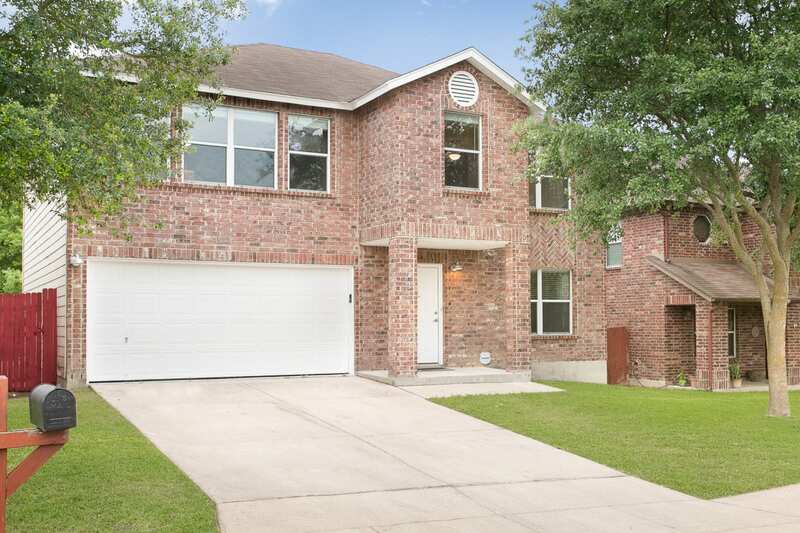 Don’t miss this one of a kind home in an established neighborhood.